Sometimes you want to direct the focus of your guests onto a certain area - a perfect example being the wedding ceremony altar, the wedding couple's seats in the reception venue or a dessert table - and adding a backdrop can be a great way. If you're looking for a little diy inspiration, check out the ideas we collected from around the web. 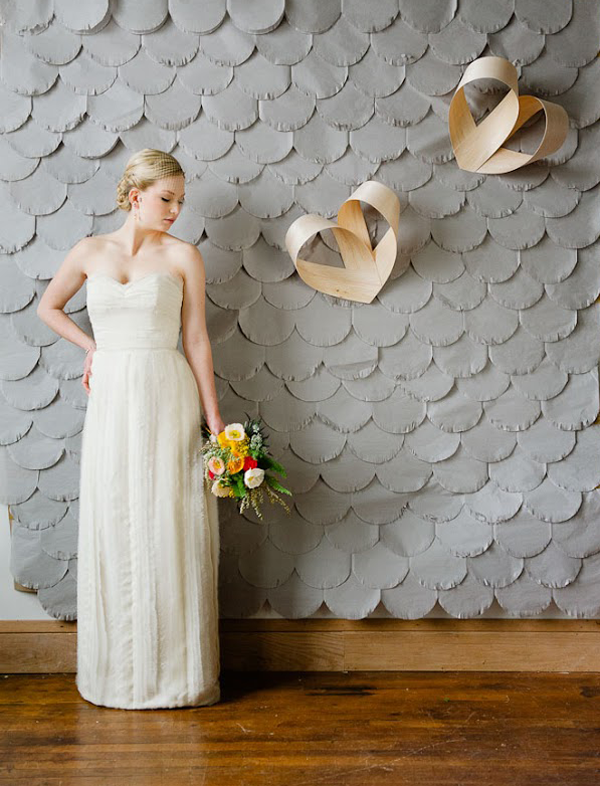 We're loving this ceremony backdrop of this styled shoot featured on Ruffled. 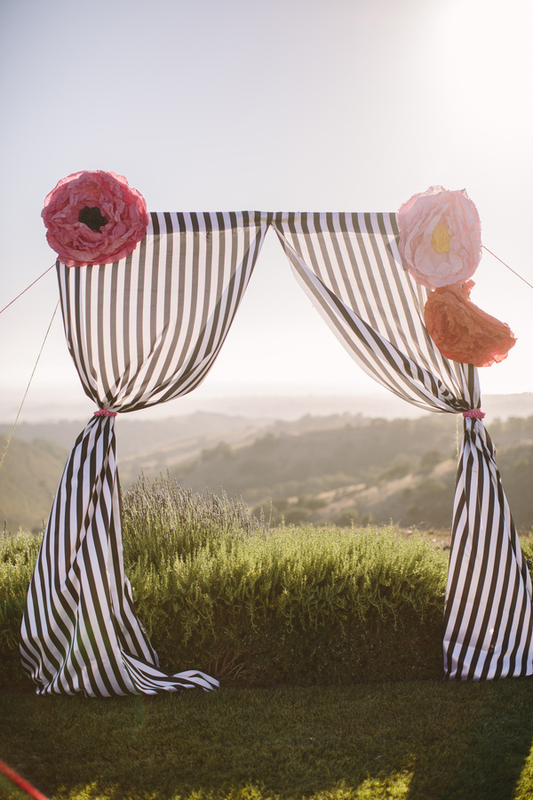 Striped fabric curtains and giant paper flowers - so cool! Helium filled balloons make for a great backdrop. 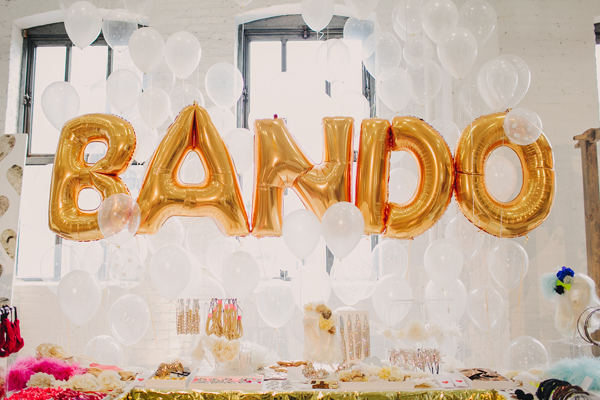 Whether you use only one color of balloons or several, or you layer different types of balloons as Bando are doing here - it's always a fun element. 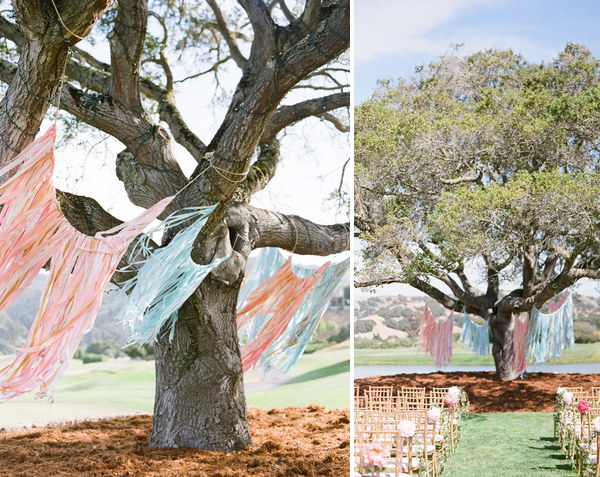 Alright, in this case, the tree really does its part in creating the perfect wedding ceremony backdrop. But the flowing ribbon garlands would also look pretty in other environments - we're sure of it! More ribbons - and a lovely example of how you don't need that giant, awesome tree (above) to make this kind of backdrop work. Layer ribbons of one color scheme in different lengths to create this effect. So pretty! We spotted this one in this wedding featured on Ruffled. 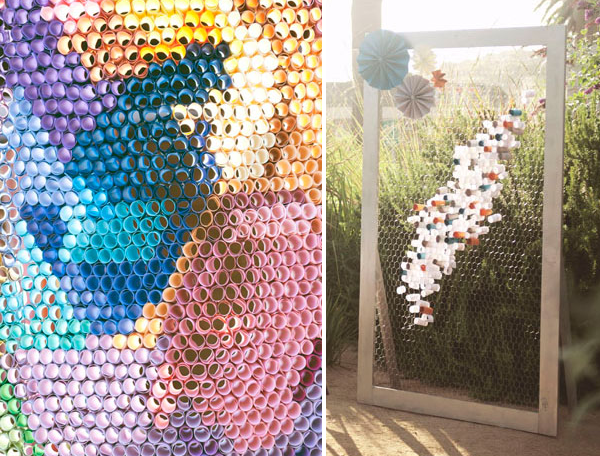 Left: Some simple paper pinwheels in a pretty color scheme make a great backdrop for photobooths, dessert tables, casual wedding ceremonies. 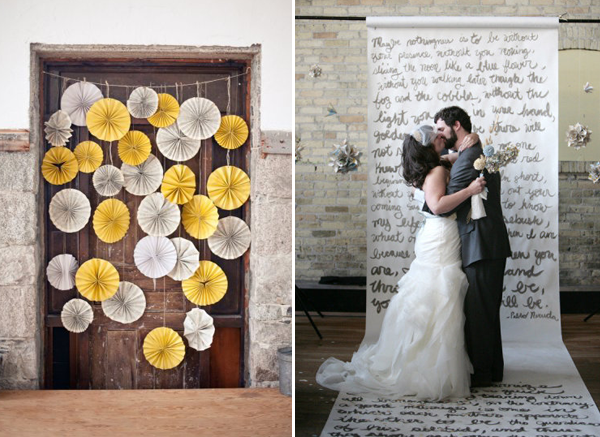 Right: We're loving this ceremony backdrop featured in this wedding. 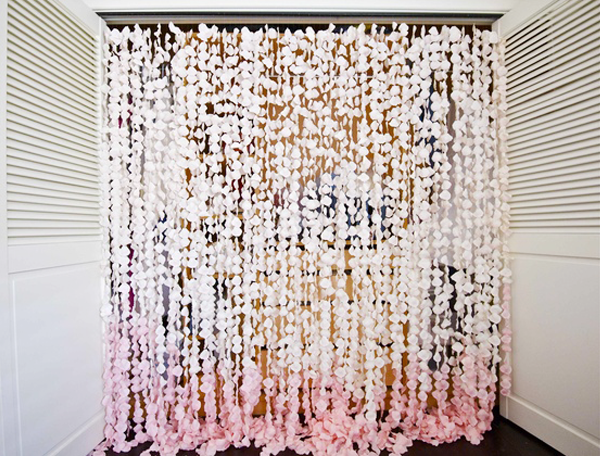 The couple hand-wrote their favorite poems onto a large roll of drawing paper and used this as backdrop and aisle runner. This backdrop is made from over 8000 fake rose petals. We think the result is amazing and would be perfect for a romantic beach wedding. Right: if the version on the left is too much work for you, go for a toned down variety such as this one. Oh I am already thinking I need the first one for my home. So adorable! My sister's wedding featured a long white carpet ending in a backdrop for the vowel exchange which had quotes written on it. Looke fabulous. Backdrops are simply awesome! Mmm I love those ribbons flying in the wind! 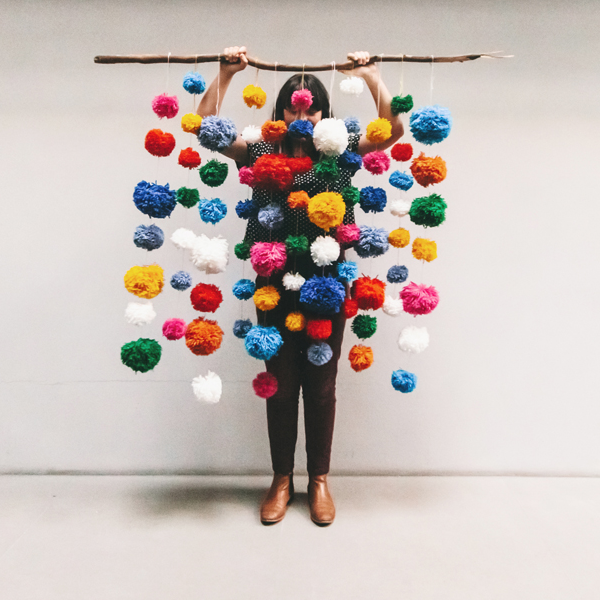 Those yarn poms are incredible! It is hard to choose one from those.I loved very much these ideas.Thank you for sharing your thoughts. I really appreciate your efforts and I am waiting for your next write ups thank you once again.I assure this would be beneficial for most of the people. Thanks for this article. Images are giving more relaxation. Great work. Awesome quotes. Interesting.! Thanks for this article. It is always making relaxes us. Great work. just unrealistic ideas for decorating a photon for weddings and not only. I like how you realized it all. Beside the utilization of money itself, clients can likewise execute business with the bank through the alleged check liquidating framework. Wow! Its an interesting blog. 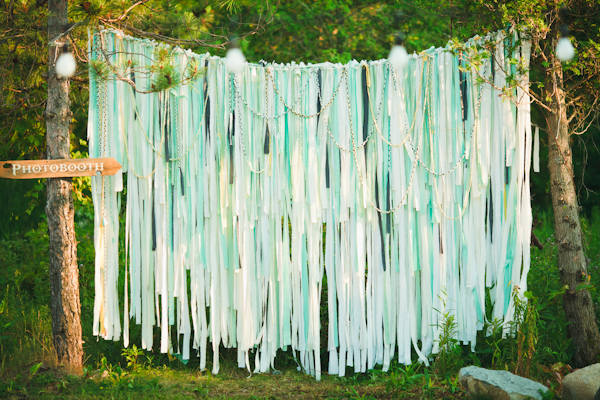 I loved the stripey curtains and the mint colored ribbons!So lucky to come across to your post. Great work indeed. This post is very impressive. I liked the Striped fabric curtains and giant paper flowers. It looks incredible. Thanks a lot for sharing this post. The amazing roblox free robux game is now with the robux generator for the free robux generation for the free play online of the roblox robux game for free. 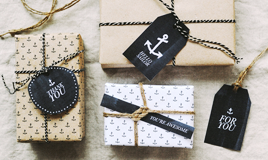 Wow very beautiful and interesting blog i really like it thanks for these inspiration information shared. There are numerous conceivable reasons with respect to why shoes remain as a cherished memory to people thats whyBuy Expensive shoes here. Find your best SEO Company in Dubai to increase your brand awareness.